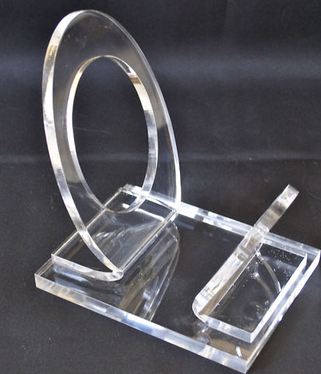 Modern Style Acrylic Red/White Wine Perspex Rack Display Single Holder Supply. Single holders Display Wine Rack Clear good for home and hotel,restaurant and etc. Packing unit: 1 piece/ carton.